Life can get crazy, we can experience setbacks, or taken completely off track. Coming off the elections here in America last week, I got completely off track. I needed a reset and I was reminded of a book that I read early on in my career. It’s called S.U.M.O. by Capstone. In this book, it talks about having Hippo time. Hippo time is about having a pity party. Think about hippos. They wallow in mud and muck. Maybe you have been too. We might not want to admit it, but when things get yucky we need to give ourselves the grace to sit in the muck. But here’s the thing. There are rules to doing this so it doesn’t become an unhealthy habit. After all, hippo time is necessary, but not a permanent place to be. Be careful who you talk to you during hippo time. Some people may make hippo time worse or distort our reality. Be careful how many people you talk to. Look at social media. This is not the place to exercise hippo time. Keep it to a few close and trusted friends. Set a time limit. Really, this is the most important one. It’s ok to take your time, but when the time is up, you have to move on. Move on? Easier said than done right? 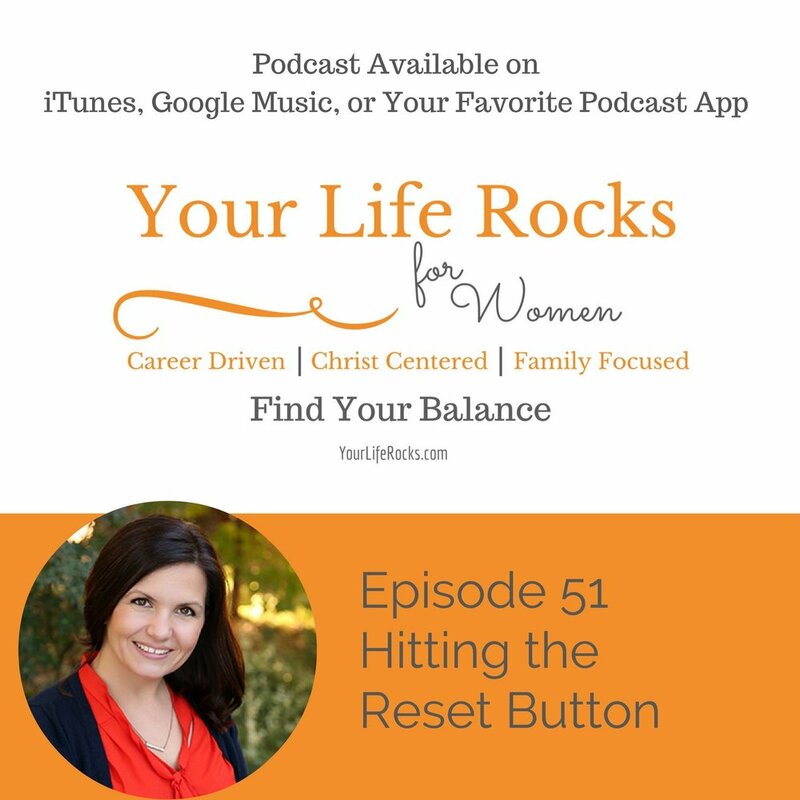 Here are some tips to help you get out of your funk and hit the reset button. Make up your mind to move on. Give it to God. Pray for God to wash you clean of the mud. Pray for him to clear your head of the muck and put you on the path to reset. Get physical. Get your body moving. Changing your physical state is a sure fire way to change your mental state. Think about it this way. When you are in hippo time, what are you doing? Laying on the couch, laying in bed, sitting in a chair. Get yourself moving, doing anything. Plus the extra oxygen is good for the brain. Remind yourself of your goals and get to work accomplishing them. Pick one and go. If you are a part of our membership group, you have your goals and system to reach them. If you have done our weekly success planning course, you have the tools as well. Are you looking for some direction with goal setting or a system to help you reach your goals? Click one of the courses below. We would be happy to help.